Look specialises in corporate insolvency and restructuring, with a particular emphasis on cross-border matters. He is internationally well-known for his high level of legal expertise and frequently advises on transactions involving novel and complex legal issues. 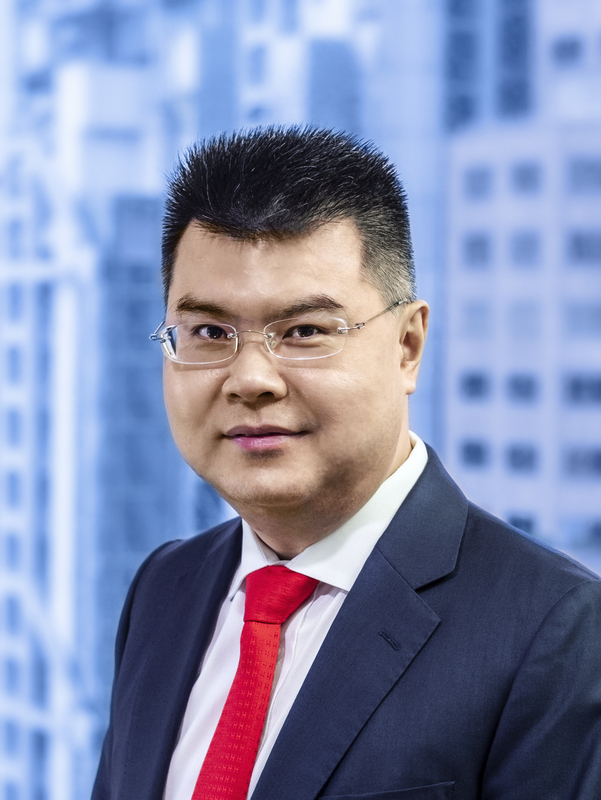 Prior to joining the Bar, Look practised for more than 15 years as a solicitor in London and Hong Kong at Freshfields Bruckhaus Deringer and was the Asia head of restructuring and insolvency. Look has published extensively on insolvency matters and his publications are widely cited internationally, including with approval by the Hong Kong High Court, UK Supreme Court, English Court of Appeal, English High Court, US Bankruptcy Court, Singapore Court of Appeal, Singapore High Court, Australia Federal Court, New Zealand High Court, and Isle of Man High Court. Look is the only barrister in Hong Kong listed in Who’s Who Legal: Restructuring & Insolvency. Lomas v JFB Firth Rixson  EWCA Civ 419;  2 A11 ER (Comm) 1076. ISDA Master Agreement – condition precedent and anti-deprivation principle. Lomas v JFB Firth Rixson  EWHC 3372 (Ch);  2 BCLC 120. ISDA Master Agreement – condition precedent and anti-deprivation principle.